The way we dine has changed a lot over the years. And a Maui private dinner party is often the elegant way to go if you need to amaze your guests. But Maui private dining is more than just a way to impress. It can be the source of a memorable event. Who wouldn’t feel special, when they have access to great foods, amazing service and a luxurious dining experience? If you’re looking to render someone’s evening very special, a Maui private dinner may be the perfect surprise. An intimate dinner, prepared by talented, culinary experts, will leave your special guest dazzled, without doubt. But dining is more than just consuming food. The setting of your dining room has to resonate with the theme of the evening. 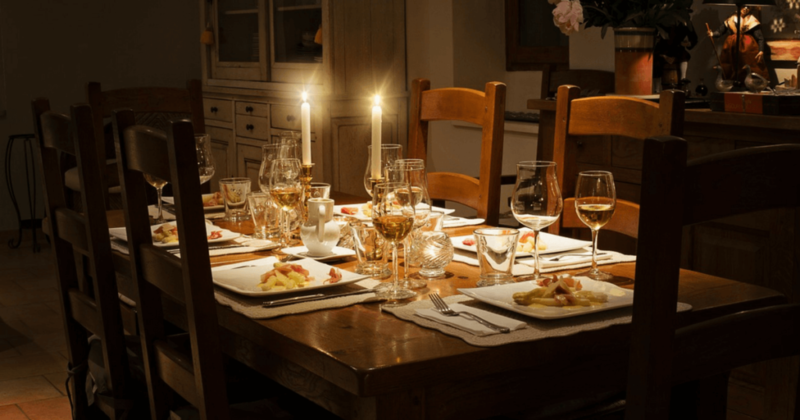 If you are looking for practical tips to set the scene, here are some ideas to help render your Maui private dinner as special and impressive as possible. Background music can help enhance a certain mood. People are generally influenced by the very tone of a melody. The right kind of music can certainly help render your private dinner event special. Maui private dining is all about the customized experience. For romantic private dinners, a slow, romantic playlist can really help your significant someone feel relaxed and particularly special. Jazz, blues and slow instrumental songs can help you and your beloved enjoy a wonderful dinner together. For a larger private dinner party, setting the tone depends on the nature of your event. Ideally, the right background music should be mellow and help enhance the dining experience as a whole. Candlelight dinners can be extremely romantic. And by combining this aspect with the right kind of music, you’ll definitely render your Maui private dinner memorable. For an intimate and warm effect, plenty candles or strategically positioned candle lanterns can help. In case of an event that’s not supposed to be romantic, the option to layer your lighting can have a wonderful effect. An elegant meal deserves to be served on an elegant table. Have candles placed strategically to add charm to the overall atmosphere. But there’s plenty more you can do to decorate your dinner table accordingly. Centerpieces can certainly have a desired, positive effect. 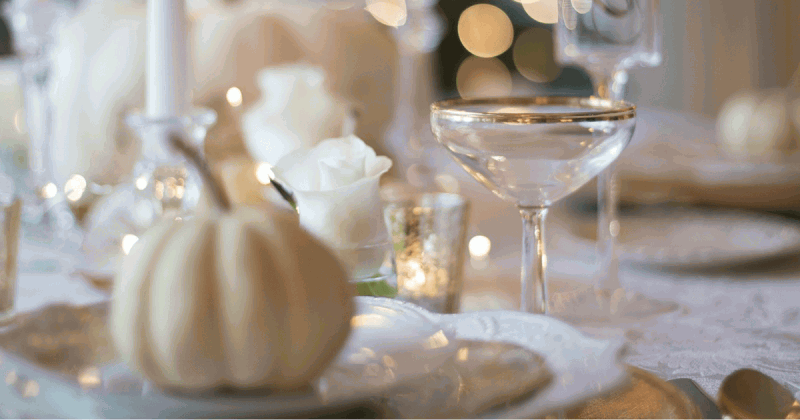 But when it comes to a private dinner party, picking the right ones can be a delicate task. A wonderfully impressive way to go is to pick the right flowers. The colors, the fragrance and overall natural effect can render your private dinner event in Maui particularly special. Flowers have a way of rendering any even special. Whether it’s a wedding, a birthday party or a Maui private dinner, nature inspired centerpieces are the perfect choice to decorate a room. The next time you plan a Maui private dinner, keep these few tips and tricks in mind. In addition, don’t hesitate to consult with an expert. Our team is experienced in preparing unique dinners, but we can help set the right dining mood as well.